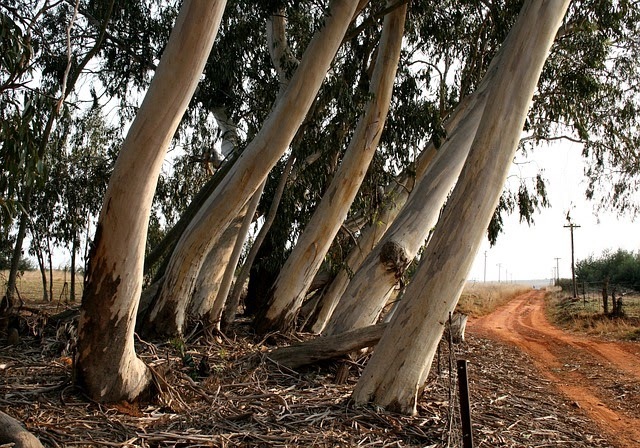 into the eucalyptus farming in Kenya in 2018? The trees require low to no maintenance once the seedlings get going and the returns are huge. The trees are sold as poles, as building timber, their charcoal is of high quality and the branches can be sold as firewood. In just five to seven years, they are ready for harvesting and with eat tree going for between 3000 and 20,000 Kenyan Shillings, you’ll be smiling your way all the way to the bank. government came up with guidelines of eucalyptus farming in Kenya that would ensure that the environment is conserved. The best place to start is probably the nearest Forestry offices for advice on the recommended species for the region. whatever zone you are in. The regulation handbook launched by the Forestry Ministry contains 10 species that are suitable for various ecological zones. trees. For successful eucalyptus farming in Kenya, go for the varieties that do not branch early for these are the best. profitable trees as they use it for utility poles.